Sounds great, right? Any of these products would be awesome for birthday party crafts (check out the classroom/group kit! ), Mother's Day & Father's Day, rainy and stormy day activities and any occasion you may need a gift to give. 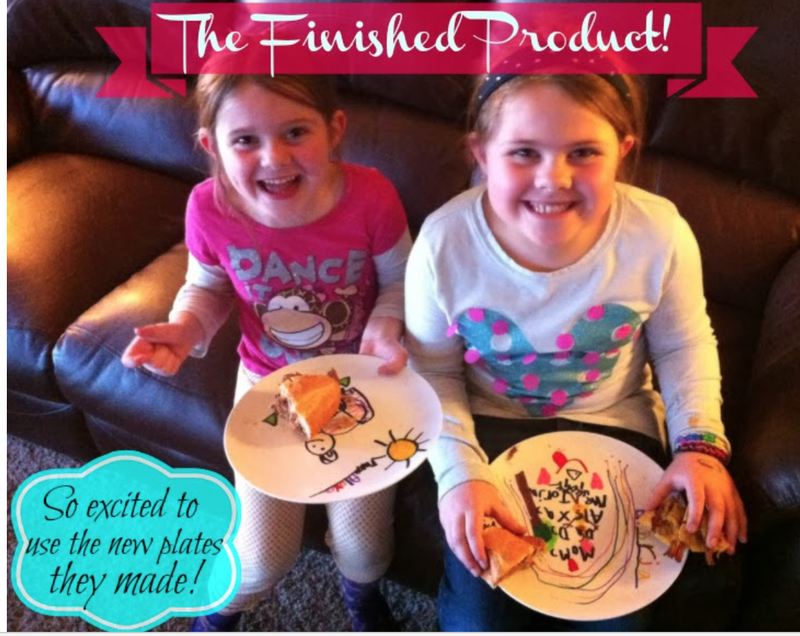 The kids get to unleash their personalities on products that will be used everyday. You may even want to keep the projects to display in your own home! Jeni from The Binder Ladies reviewed these awesome kits. Read her full Review HERE. 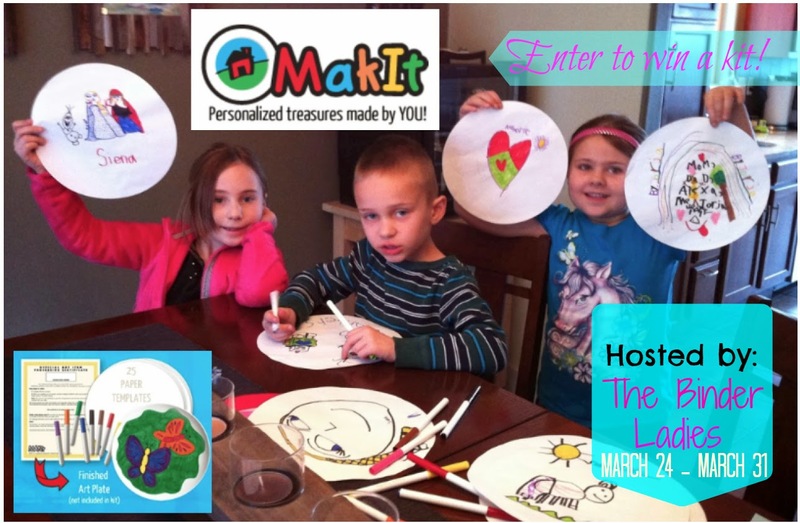 One winner will score a Makit Plate Kit! For your chance to win enter the Giveaway Tool below! Giveaway ends on 3/31 @ 8am PST and open to US residents only 18 years and older. The more options you complete, the more chance you have of winning! I would have probably drawn a bunny or some sort of animal, when I was a kid.